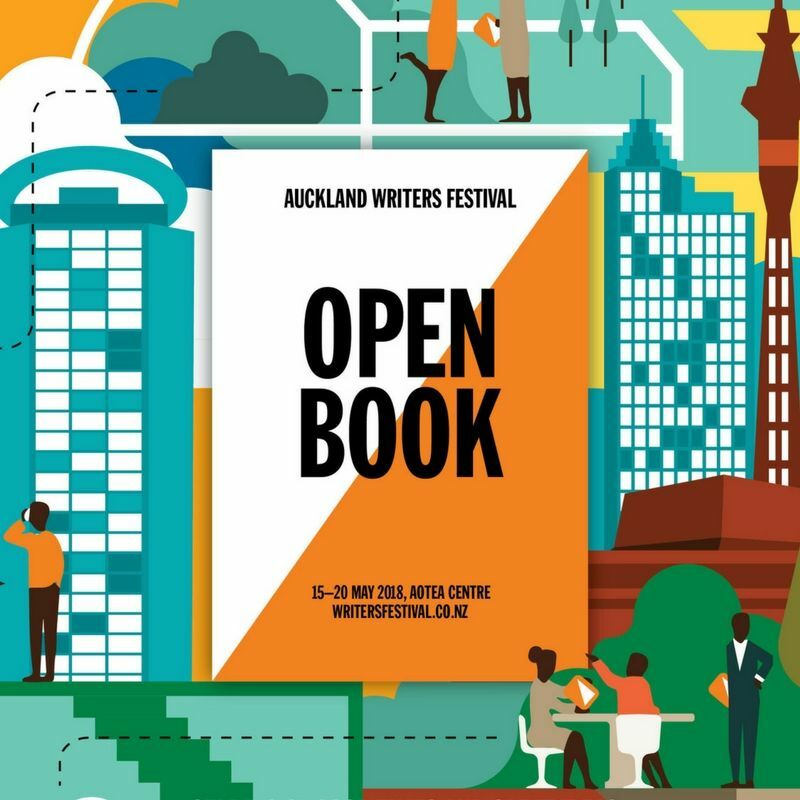 I am excited to announce that Inspector Brunswick will be at the Auckland Writers Festival! Chris Lam Sam and I will be doing an interactive reading and illustration activity as part of the Family Day on Sunday the 20th of May from 10.00am - 10.30am in the Concert Chamber of the Auckland Town Hall. Free entry at the door, no tickets required.